(2011) The media industry is undergoing a revolutionary change. Only few actors attempt to untangle the changing relationship and deal with some important questions raised over the quality of journalism and the increasingly volatile working conditions faced by journalists. 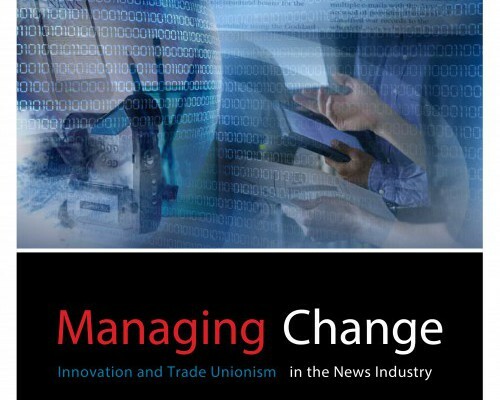 The report Managing Change in Journalism published by the European Federation of Journalists (EFJ) attempts to answer these questions through a thorough analysis of a drastically changing media environment.